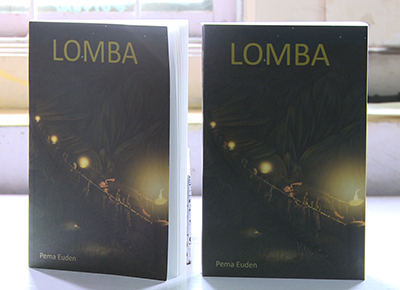 Pema Euden, 19, who became the youngest Bhutanese author at 12 in 2008, has authored yet another book titled, ‘Lomba’. The book was launched in Thimphu, yesterday. In this fiction, the protagonist Seday challenges a popular myth by skipping a meal to find her in the other realm which is not of the living. The author said she writes books which appeal younger audience. Her earlier book titled, ‘Coming Home’, also was meant for teenagers. The first 500 copies of Lomba are being sold at the Tarayana Centre in Thimphu and 30 percent of the proceeds will be donated to Tarayana Foundation. 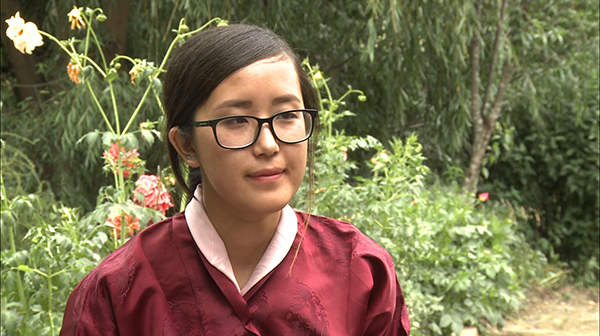 Pema Euden, who is from Paro, studies Mathematics in the United States. Really inspiring by your book.